Marelle Taylor Stampin' Up! Demonstrator Sydney Australia: Are you missing out? 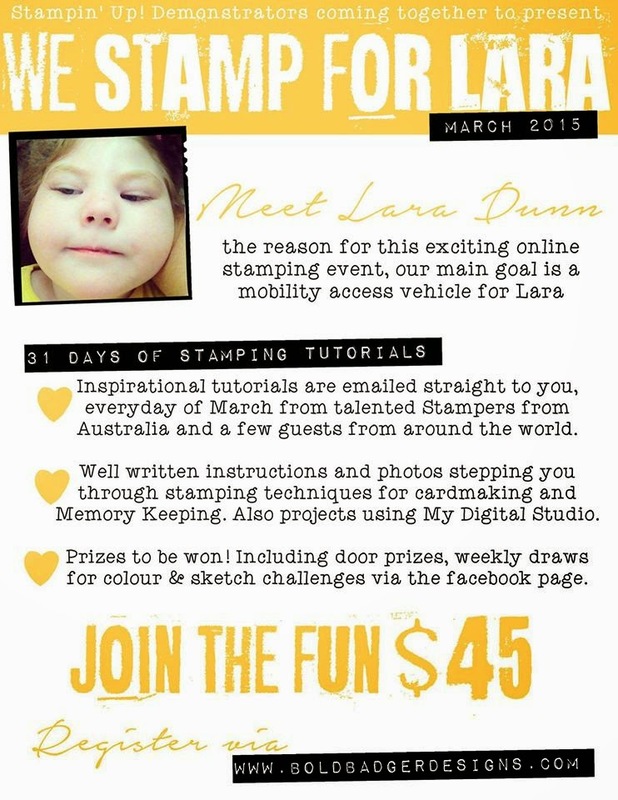 I'm very proud to be part of this lovely and talented group of stampers. I've contributed a fun Easter project, and I hope it's up to scratch! Click HERE to join the fun.